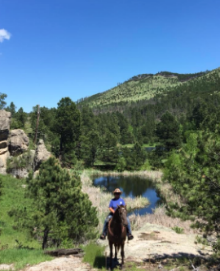 Robert Eversole “The TrailMeister”- I work hard to help horse and mule riders find the straight scoop on new places to ride and camp as well sharing his knowledge of trail riding and camping with horses and mules. Robert also owns and operates the largest guide to horse trails and horse camps in the world, www.TrailMeister.com. Robert is a highly requested clinician at equine events around the nation where he shares his knowledge of trail riding, camping with livestock, and trail safety. 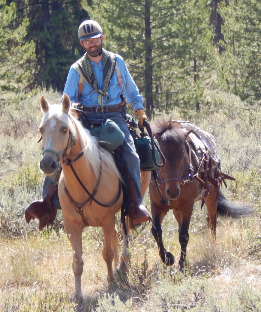 When he’s not speaking with horse and mule riders at events across the US, writing regular feature columns in leading equine publications including the Northwest Horse Source, Robert can be found riding, camping, and packing in wilderness areas across the country. Be sure and attend one of Robert's entertaining presentations, all held in the Demo Arena. Be sure and stop by Bob's booth in the vendor hall for more stories and information on our favorite past-time. "There are many reasons why I ride," says Bernice Ende. "Here are four. To encourage female leadership. To discover, learn and grow." The Horse Trail Riding Expo is pleased to host Bernice and her team of Norwegian Fjords. A “long rider” is someone who has ridden more than 1,000 continuous miles on a single journey. Ende’s journeys have taken her more than 20 times that distance traveling over 22,000 miles on horseback. A gift ballet dancer who, she says, was "inspired by the horse", teaching dance for over 25 years. After retiring in 2003, adventure called. Come and hear about Bernice's journey. Bernice will have three presentations about different times in her journeys. Settle in for all three as her stories unwind. Visit Bernice in the vendor hall and take home a copy of her book. We are honored to have her at this year's Expo. The Horse Trail Riding Expo is pleased to welcome Lee Ann Piggott to Expo! No home town listed as Lee Ann and her husband, Bob, are full-time horse RVers! Many of you may have met Lee Ann & Bob at Broken Arrow Horse Camp in South Dakota where they serve as camp hosts. Lee Ann will share with us what it is like to be a full-time horse camper. She will also talk about her favorite trails in the Black Hills - it's not all about Rushmore! Stop by her booth and learn how to find trails on your phone app. Give her a warm hug as she is flying in from Arizona to be with us in what is now the cold winds of Nebraska! Check out the Road Apple Gang on Facebook. Don't miss Lee Ann's presentations at Expo! 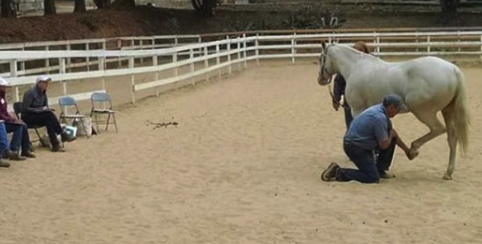 Improving performance, communication and relationship with your horse. Brenda Messick, Masterson Method® Certified Practitioner, will present the Masterson Method techniques at the Horse Trails Expo. Remembering Our Fallen is a photographic war memorial that honors our country’s military Fallen from The War on Terror (9/11/2001 - Present). Unlike brick and mortar memorials, Remembering Our Fallen is designed to travel and includes both military and personal photos. Its legacy will be that these men and women will be remembered and their names will be spoken, while helping to lessen the grief of their families. A Gold Star family's greatest fear is that their Fallen will be forgotten. The Horse Trail Riding Expo is honored to display this important memorial at this year's Expo. Kelli Paulson was born horse crazy. Through the years she has worked on timing and feel to get that soft, willing, relaxed, and confident horse. Trail Rider Challenge (TRC) was developed in 2006 by Kelli to give people a way to measure their skills, develop a partnership with their horse and set goals as well as being a great way to have fun with your horse, expose a horse to new things and meet horse friends. Using the principals Kelli has learned through her clinics and competitions, she is offering riders the opportunity to better prepare their horse for the trail. Watch participants work with Kelli to provide the necessary skills for the trail. Kelli welcomes questions from the audience following the clinics. Kelli will also be working with riders on the open trail course Sunday morning. Visit Kelli in her booth to learn about her other Kelli Horsemanship activities. It's the Wild, Wild West! 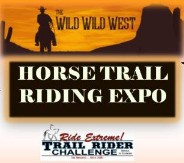 The Trail Rider Challenge returns to Expo! Fun to watch, exciting to ride! First round for adults is late Saturday afternoon. Finals on Sunday. Entries are full. There is a lot of fun things happening at the Von Holten Ranch near Mora, Missouri and Brandy Van Holten is here to give you a demo of some of their activities. 3:30 PM Saturday in the Demo Arena Brandy Von Holten, will provide an inside look into Mounted Archery. 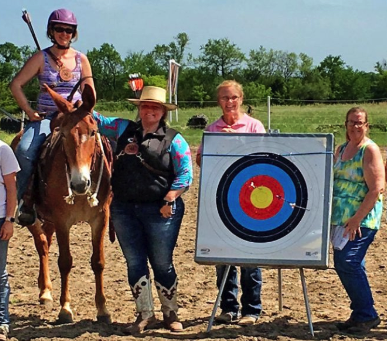 With her mule, JoJo, she won the Sharp Shooter title in cantering mounted archery, walking mounted archery, and ground shooting. Learn about this new, exciting equine sport. 9:30 AM in the Demo Arena VHR Country Tough™ is a new breed of competitions and events that will create memories that will be told around the campfire for years! The VHR Country Tough™ competitions are based off the idea that there are a lot of men and women out there that can hold their own on the farm and on the ranch that do not have fancy titles behind their name. They are however, Country Tough! Check out what it takes to participate in this event. Brandy and the Von Holten Ranch will have a booth in our vendor area for more discussions. Visit the Von Holten Ranch online. Each year we strive to find topics of interest to trail riders and equine enthusiasts. We are pleased to have these experts share their knowledge with our Expo guests. Please plan to attend their presentations in the Lecture Room and as always, stay fro the prize drawings immediately after the presentation. 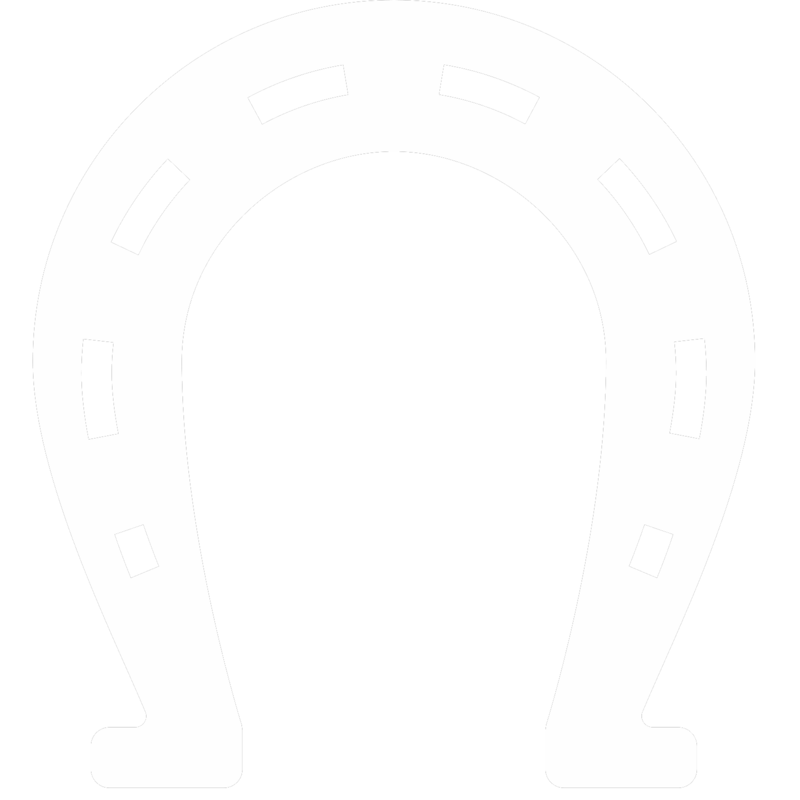 9:30 AM Saturday - End of Life Planning for Your Horse While we hate to think about the end while we are enjoying our life with our equine partner, it is an inevitable future task. Ross and Pam started the Final Ride company to provide aftercare services for your lost equine. Invested with the proper equipment, licensing and permitting needed, these caring professionals will discuss disposal options today so you will not be left wondering with the time comes. 11:00 AM Saturday - Alone Across America with Bernice Ende - "In the Beginning. My Early Rides" In her incredible memoir, Lady Long Rider Bernice Ende, chronicles her daunting goal of traveling from Trego, Montana to New Mexico in a single ride. Since that fateful decision she hasn't looked back. Accompanied by her horses and an exceptional dog named Claire, Ende has logged more than 29,000 miles in the saddle, crisscrossing North America and beyond. 12:30 Saturday - Pasture Renovation Keeping our trail horses fit is an important part of the trail riding equation. Having good pasture management provides the best forage for equines. Nebraska Extension Agent, Monte Stauffer, will provide important information for keeping your pasture healthy. 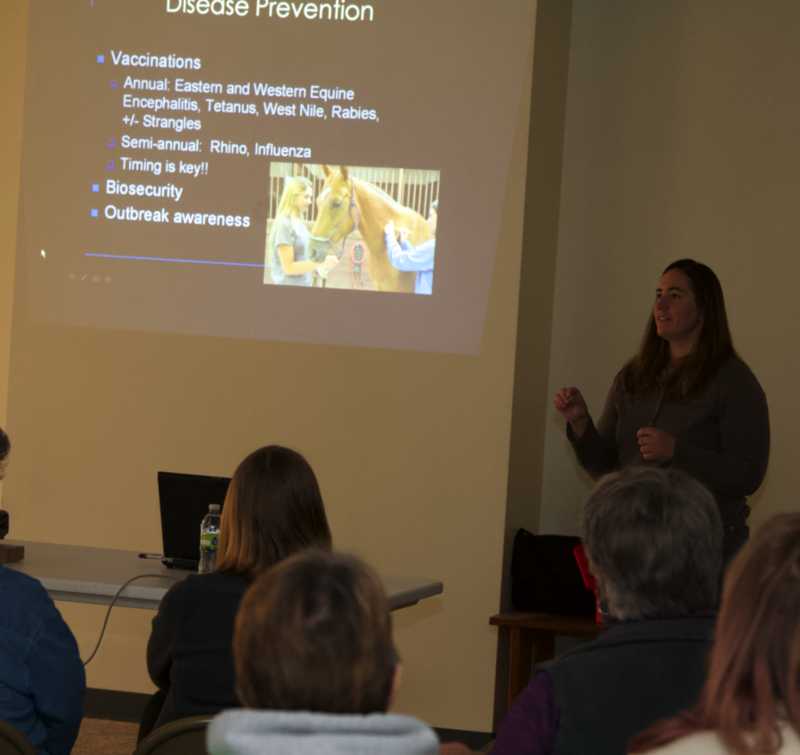 2:00 Saturday - Equine Infectious Diseases You have a responsibility when traveling with your horse to keep it healthy on the road and at home. Additionally, it is on each of us to keep infectious diseases away from other horses. 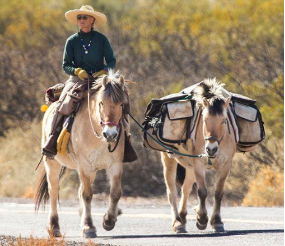 Dr. Kim Conover will discuss what we need to know as caretakers of our traveling equines. 3:30 Saturday - Full-Time RV-ing with Your Horse Special Guest, Lee Ann Piggott, is a full-time RVer and host of the popular Road Apple Gang. She will fill you in on what you need to know to take your horse on the road full time! 9:30 AM Sunday - Alone Across America with Bernice Ende - "The Epic Journey" Ms. Ende continues her stories as she travels by horse from Montana to the East Coast. Don't miss this Part 2 adventure! 2:00 Sunday - Photographing Your Horse The Horse Trail Riding Expo's cover photo photographer, Doug Carroll, will provide tips on capturing your best shot of your equine buddy and the trails. 11:30 AM Saturday - Dutch Oven Cooking Back by popular demand, Christy Christiansen shows us how to prepare some delicious meals at our horse camp. Note this demo will be in the Main Arena. You may see and print the complete schedule here.